FAKE NEWS: Buju Banton is being reported as having committed suicide whilst in jail. However, he is still alive! Fake news once again tries to kill off a celebrity, in the minds of those whom do not fake check the news they share. 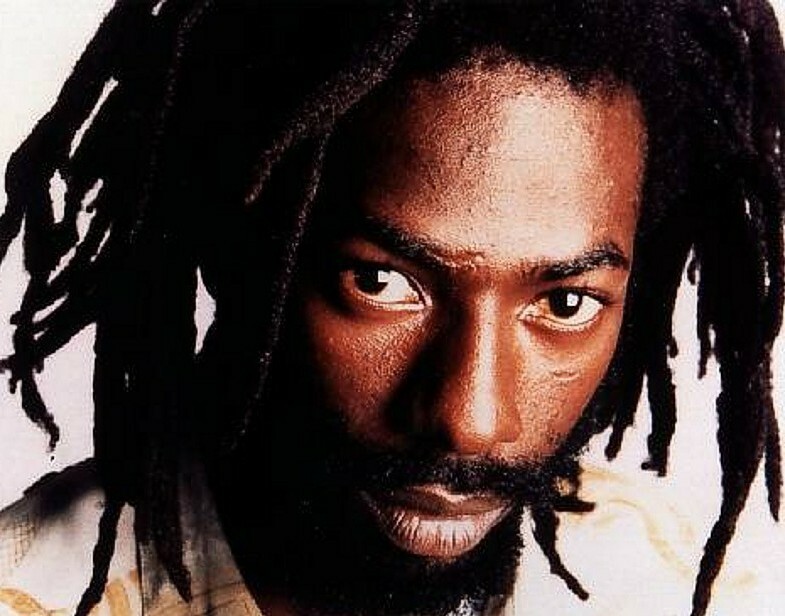 Mark Anthony Myrie , also known as Buju Banton, a Jamaican dancehall, ragga, and reggae musician. was found dead inside his cell of the US federal prison where he was serving his 10years sentence for drug trafficking. Reports are that he was found hanging from a rope tied to the ceiling of his jail cell, security was quickly called but it was too as he was already dead. The news about the death of the Buju Shocked people over the US to Jamaica. This site, which does not carry a disclaimer labeling its contents as fiction, has published several hoax news articles. A brief look at the web site’s front page shows at least two stories that are completely fictitious: “Usain Bolt Scandal: Girlfriend Reveals She’s a Man!” (she’s not), and “Shocking! Jay Z files for divorce after alleged $ex tape of his wife (Beyoncé) and BFF leaked” (they didn’t). This is not the first fake news story that NetLiveMedia.com has published about Buju Banton; the site also claimed (falsely) that the musician had been released from prison in January 2017. Baju, who was sentenced to ten years in prison for his role in a cocaine deal, isn’t scheduled for release until December 2018. As of this writing, the Federal Bureau of Prisons still had Baju listed as an inmate. What would you rate this poem out of 10? We post a new poem every Wednesday so please follow our social media accounts. Dana Gilmore- Woman… Wife… Friend..
Did you like this performance? What is your favourite spoken word performance?